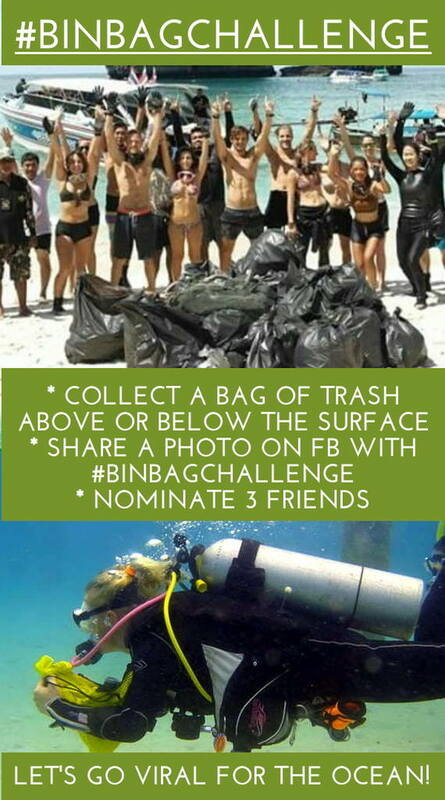 The #binbagchallenge - Are You Ready to Show Your Love for The Ocean by Accepting this Challenge Today? - Dive o'clock! Millions of metric tons of plastic are entering our oceans every year. We have to change to make sure that there is no more plastic than fish in the oceans by 2050. We need to stop using single-use plastic and take better care of our waste around the world, but let's start easy. Prevent trash to enter the oceans by throwing all trash in a bin, don't just drop it where you stand or throw it overboard. This is where the #binbagchallenge comes in, and it is my favourite social media challenge so far! 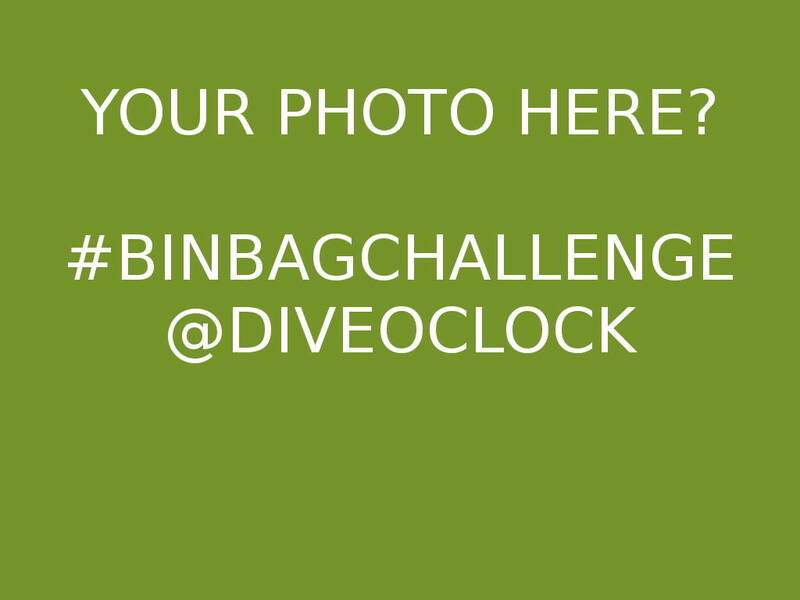 The #binbagchallenge, in short, focuses on collecting one bag (mesh bag/biodegradable/reused plastic preferably) of plastic and other rubbish from the beach, while diving, a park or any other place. The fun part is to share it on Facebook and challenge your friends to do the same, make a wave! I believe this will boost a new and necessary habit, to clean up after yourself! Even if you already put your trash in a bin, let's set an example for everybody and pick-up the trash left by others. How long will it take you to fill one bag of trash? 5-10 minutes? There is already so much waste in our oceans - mother nature needs a hand. 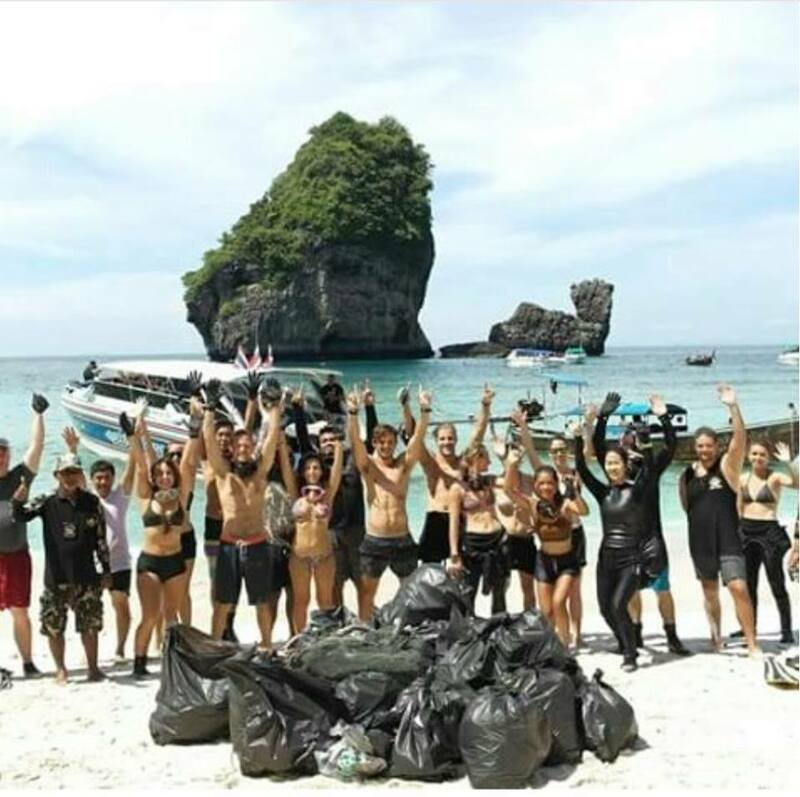 Let's show people around the world that cleaning up (after yourself) and not throwing waste on the street/beach or in the sea is the new standard. For this reason I love this #binbagchallenge (the name really says it all) even more than the ice bucket challenge, as it has a long term goal. Collecting a bag full of trash does not need to stop after the challenge, once you have done it you might pick up some rubbish the next time you are on the beach as well... This makes it different from the other challenges, you are creating a good habit, plus - there is no donation needed! Watch the video by BrightVibes: Fishing for plastic - Join the #binbagchallenge now. 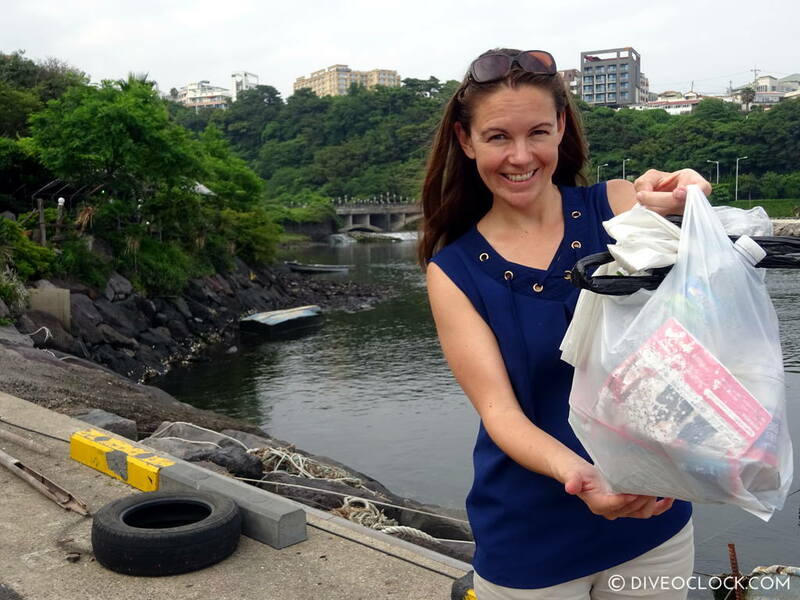 The #binbagchallenge - let's go viral for our oceans! 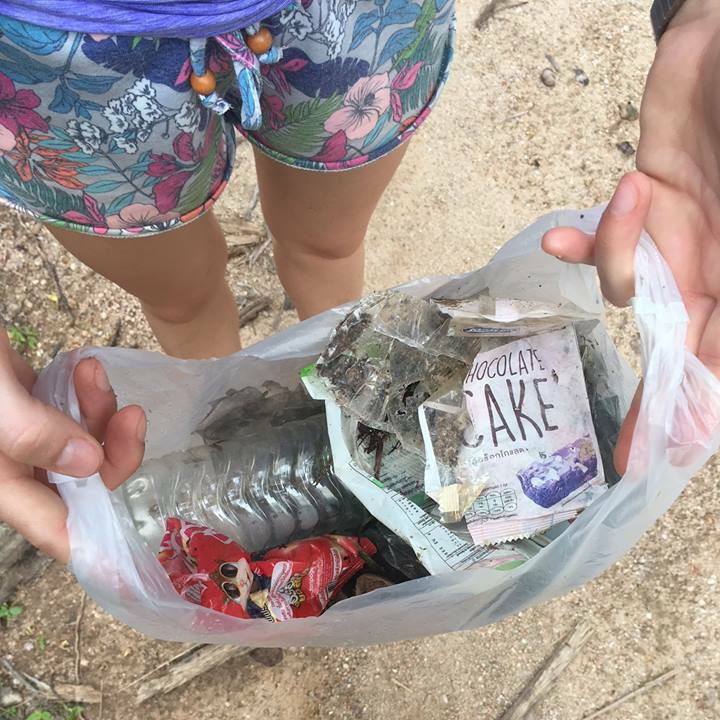 Users are encouraged to collect trash on beaches, in the ocean or simply at a nearby park and to photograph themselves with the filled bin bag (hence the name of the challenge). 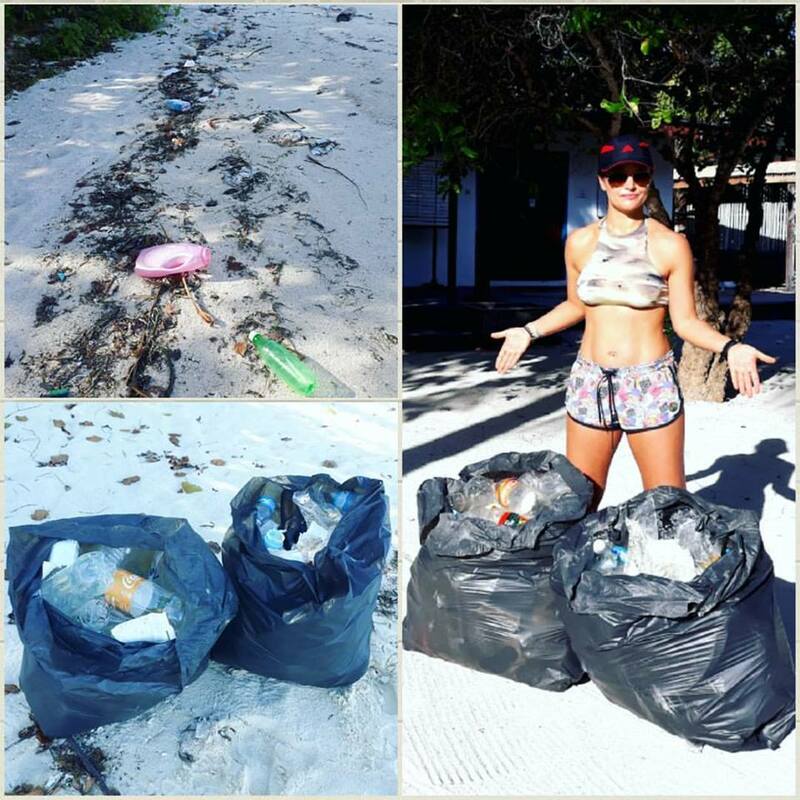 These photos are compiled with the hashtag #binbagchallenge and posted on one's own Facebook page. Who has participated then nominates other friends to collect waste as well. "Thanks to the idea of "virality", small steps are taken worldwide to fight environmental pollution. The objective above all is to raise awareness for this issue and put pressure on politicians and the economy, forcing them to do something as well”, as Ricardo Wenzel, CEO of rateyourdive.com, summarizes the intention of the challenge. In doing so, rubbish collection is deliberately not limited to the oceans, because the problem of waste begins already directly on your doorstep. 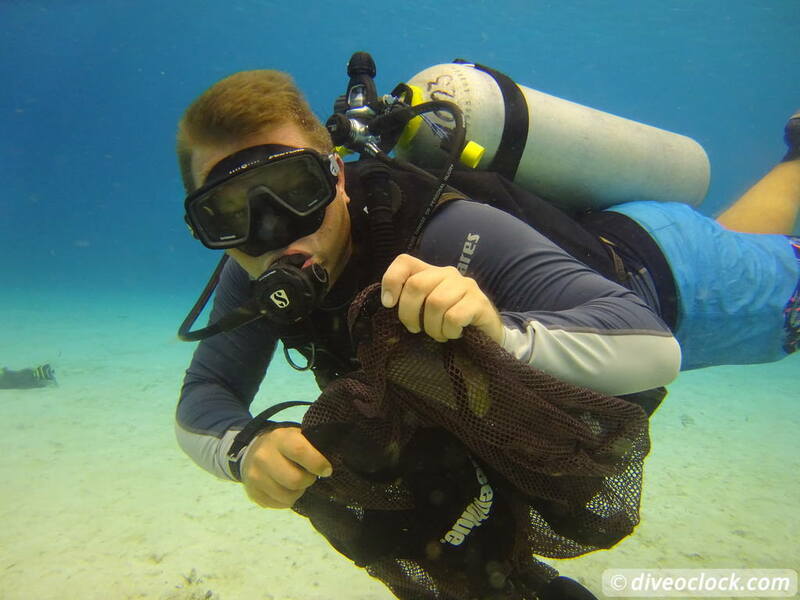 Co-initiator Alex Mitsch of the German team of Ban’s Diving Resorts on Koh Tao exemplifies: "No matter where you are, whether in Thailand or Germany – if you walk around anywhere for an hour and do not find any rubbish that you can pick up, then you will get a free diving course from me!" Are you ready for the #binbagchallenge? Are you ready to take action for the ocean? Accept the #binbagchallenge, share your photos! At Dive o'clock we work together with https://www.rateyourdive.com on our PRO section for aspiring dive professionals. If you are thinking of becoming a divemaster or dive instructor, have a look at our search engine for dive professional courses and check these ratings straight away. 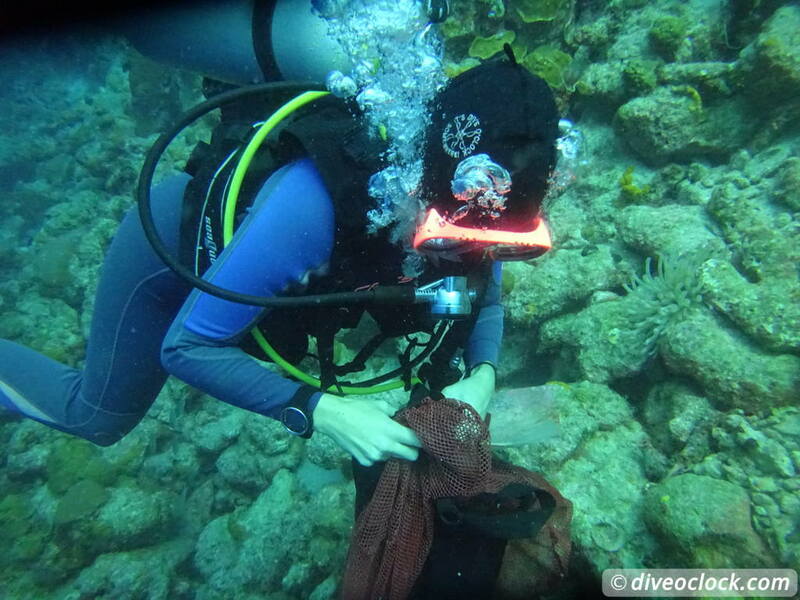 SCUBA QUIZ: Can You Guess The Right Time to Breakdown?